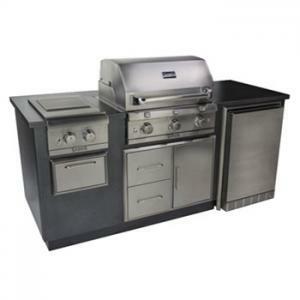 The American Outdoor Kitchen bundles the grill with popular accessories to hit sharp price points. 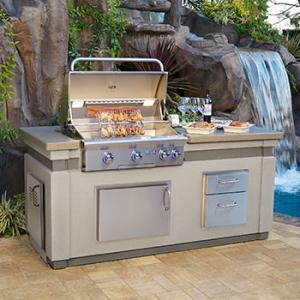 The Saber® EZ Outdoor Kitchen will be the focus of your barbecue parties and outdoor events. The components create a fully featured kitchen to allow everything to happen in one place from start to finish. Turn out great tasting steaks and chops on the three-burner, full-sized Saber Cast 500 grill loaded with features any cook would love. 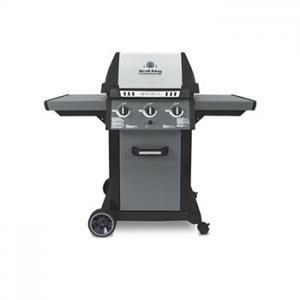 The Saber Cast Black 500 Grill is a great value, full-sized grill, loaded with features that make outdoor cooking easier, with better tasting results. 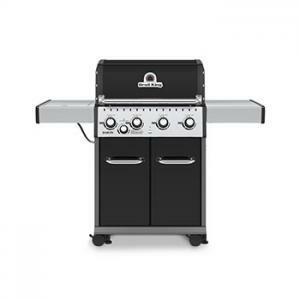 Plus a side burner for warming side dishes and sauces. 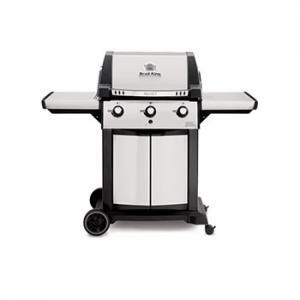 The versatile and American made Broilmaster Qrave grilling package includes everything you need to get started grilling. 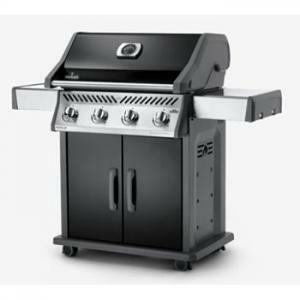 With affordable options and high quality standards, you can afford to grill different with the Rogue Gas Grill by Napoleon. 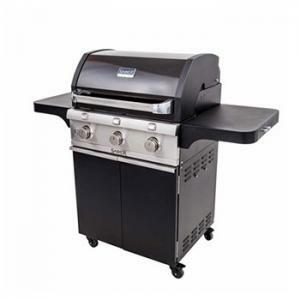 At the heart of the Baron series is the legendary Broil King Grill cooking system: heavy-duty cast iron cooking grids, stainless steel Flav-R-Wave™ technology, and powerful stainless steel burners. 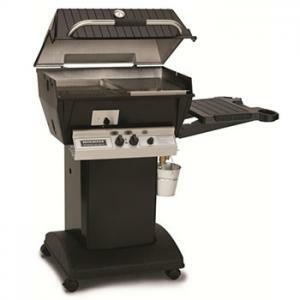 Broil King's Signet series is one of Broil King's most popular gas grills and offers over 635 sq. in. total cooking space. 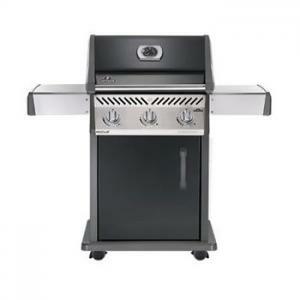 Every component in and on a Broil King gas grill is built to work together and, perform as the ultimate cooking system. 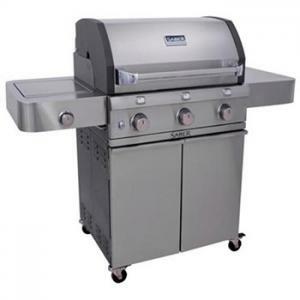 Broil King is committed to producing a gas grill you can count on for quality, craftsmanship and dependability. 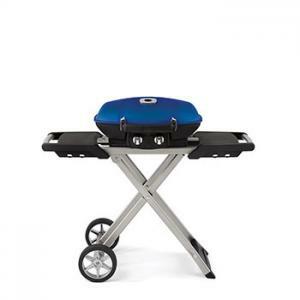 Be the life of the party anywhere with the convenient Napoleon Scissor Cart Grill. The cart features spacious side shelves for prep and integrated towel and tool holders too!